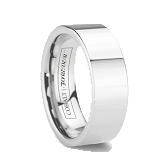 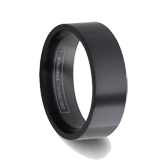 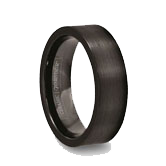 Titanium rings for men are the lightweight alternative to less durable gold and silver wedding rings. 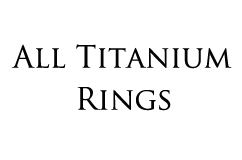 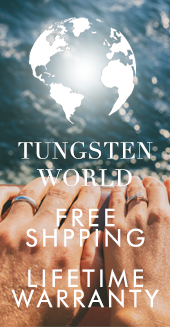 Read more...Made from high grade titanium, a material well know for its industrial applications in the aerospace and automotive industry, men's titanium wedding bands feature a metallic silver color in a variety of finishes with a strength-to-weight ratio that is second to none. 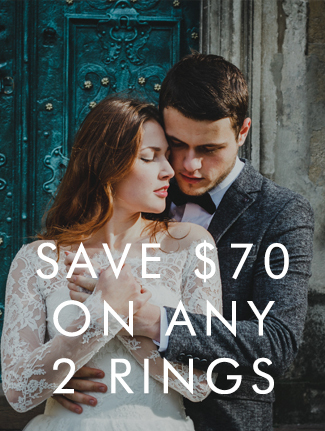 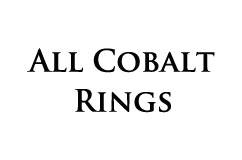 Titanium wedding bands for men provide their wearers with a featherlight band that's comfortable, yet strong enough to stand up to the wear and tear we put our hands through everyday.